Fruit leathers take a little time to make but are well worth the effort. Great for little ones as they only contain natural ingredients. 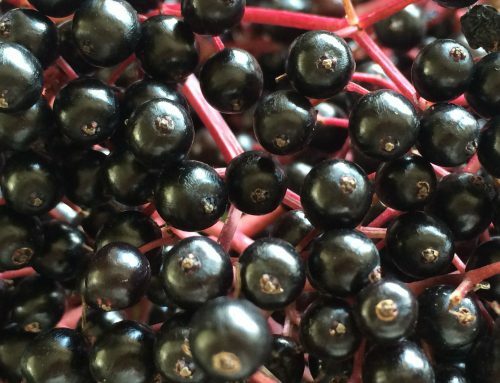 Autumn berries are full of vitamins, flavonoids and immune boosting properties. They will last a few months if you can resist them that long. You can make fruit leather using an oven on a very low setting 60-800c or in a dehydrator 40-500c. 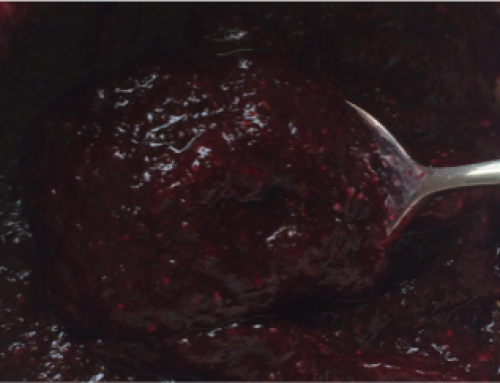 Rub the mixture through a sieve into a bowl; you will probably have between 500-700g of smooth fruit puree. Add the honey (about 150g per 700g of puree) and stir thoroughly. Spread the fruit mixture out (dividing between the baking sheets) spreading lightly with the back of a spoon, creating a thin, even layer. Put the backing sheets in the oven (or dehydrator), do check regularly. 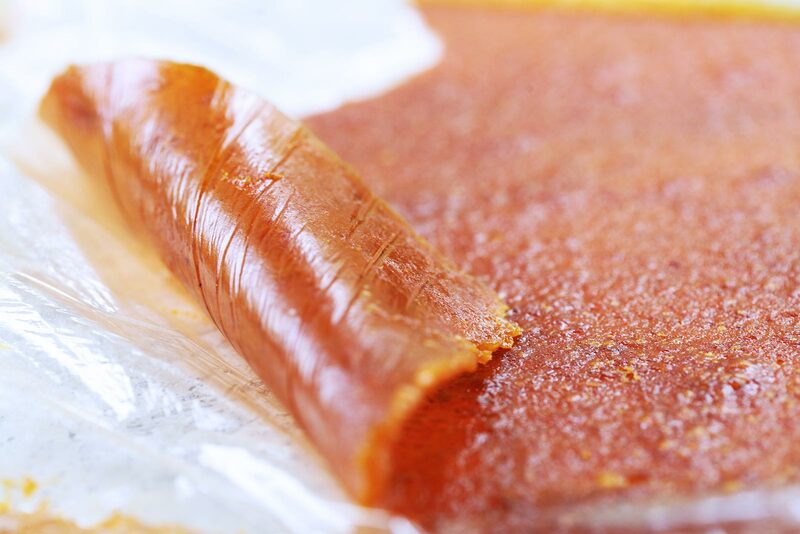 The fruit leathers will be ready when they are completely dry to touch and peel off the parchment paper easily. 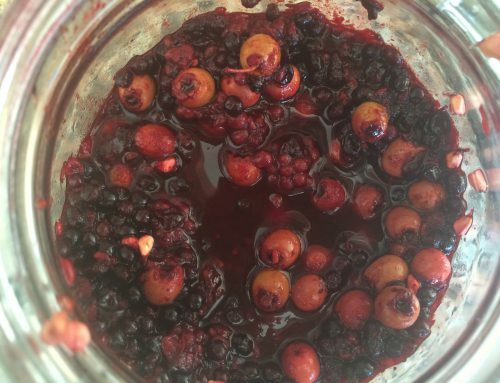 This usually takes between 4-8 hrs, depending on the fruit used, your oven etc. Cut into even widths and lengths and roll up into spirals. Store wrapped in greaseproof paper, in an airtight container. They will last up to 3 months if stored correctly.